Where are the annual report & franchise tax notices sent? In Delaware, annual report and franchise tax notices are sent to the agent of record, also known as your registered agent. The registered agent is then responsible for passing the notice along to you. This is one of the major reasons it’s imperative to keep your registered agent up to date with the most current contact information for your entity. 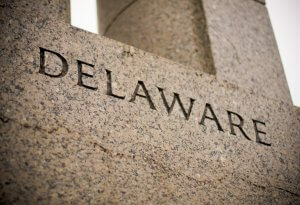 How and when are the Delaware annual report & franchise tax notices sent? Annual tax notices for domestic Delaware corporations have been sent either by e-mail or First Class Mail. Incserv completed their mailings on 12/20/2018. If you have not yet received your notice, please contact your registered agent. How can I file my Delaware annual report? 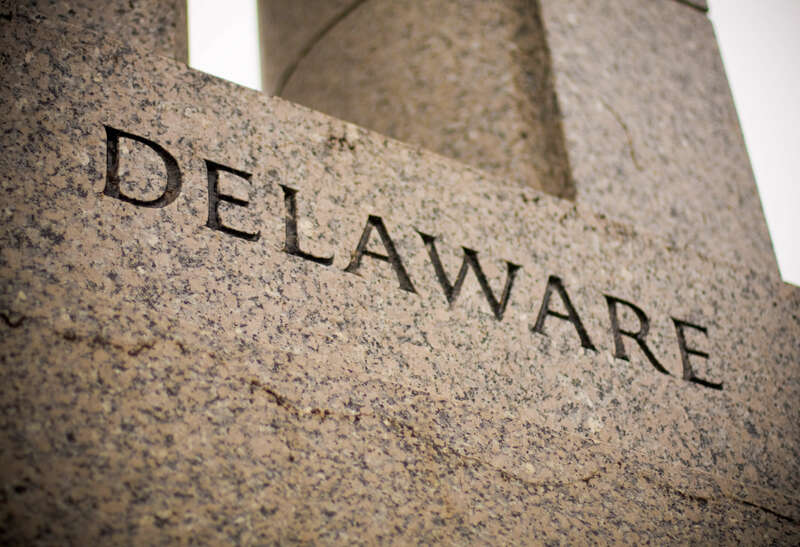 The State of Delaware Division of Corporations requires all Delaware annual reports for profit corporations be filed online. This can be done by visiting the Division of Corporation’s website at www.corp.delaware.gov or by utilizing a registered agent. When utilizing a registered agent, you can have the agent file for you or use their filing portal that is tied directly to the State’s system (ours is Snapshot™ – if you want to know more about it, click here). Be sure to check back weekly or subscribe to the blog so you don’t miss out on the rest of the details. Next week we will continue the series and talk more about how to file using our Snapshot™ portal. Of course, if you have a question in the meantime, feel free to reach out to us. We are here to help!